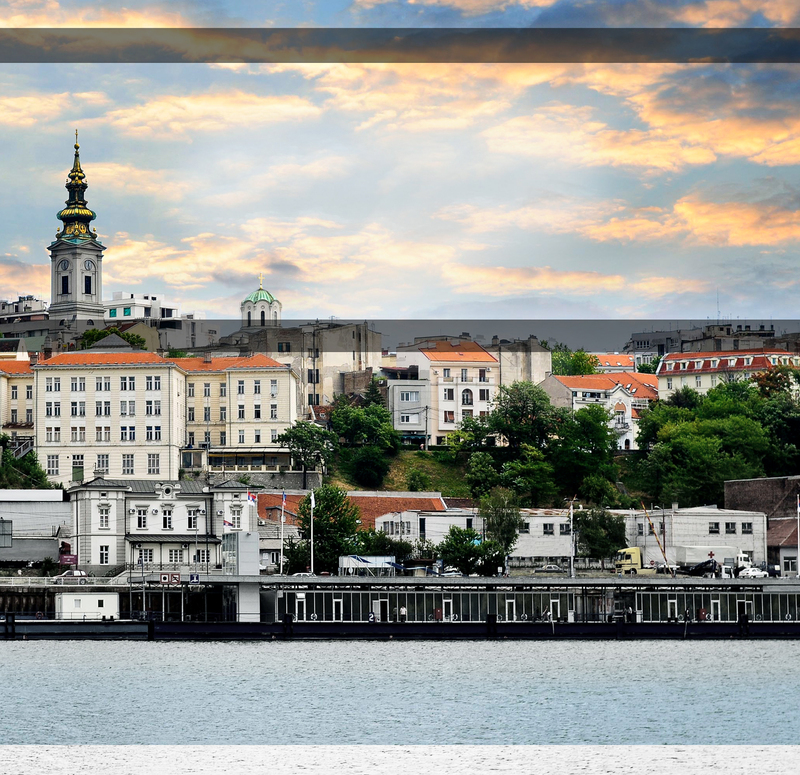 Belgrade�s energy, vitality, spontenaity and the heart and spirit of its people is what fuels the film team of this documentary film project, but we�re also in need of your kind support. This film is funded exclusively through sponsorship and donations that can be made through this website and by contacting us. All donations will be listed on this website.